A special court here has ordered Yang di-Pertuan Besar Negri Sembilan Tuanku Ja’afar Tuanku Abdul Rahman to pay nearly US$1mil (RM3.5mil) to Standard Chartered Bank Malaysia Bhd to honour his commitment in a letter of credit over a business deal. This is a landmark verdict that ended a centuries-old tradition shielding the country’s royal sultans from legal prosecution. The case brought by Standard Chartered Bank against Tuanku Jaafar Tuanku Abdul Rahman was the first trial involving a Malaysian monarch since a 1993 constitutional amendment dissolved the immunity of state rulers from criminal and civil lawsuits. “This would be an ordinary case but what is exceptional is that it involves a ruler,” the bank’s lawyer, Robert Lazar said. A special panel of Malaysia’s top five judges unanimously ruled that Tuanku Jaafar was liable for a US$1 million credit provided by the bank in a 1999 business contract involving him and the US-based Connecticut Bank of Commerce. Tuanku Jaafar was Malaysia’s king at the time. 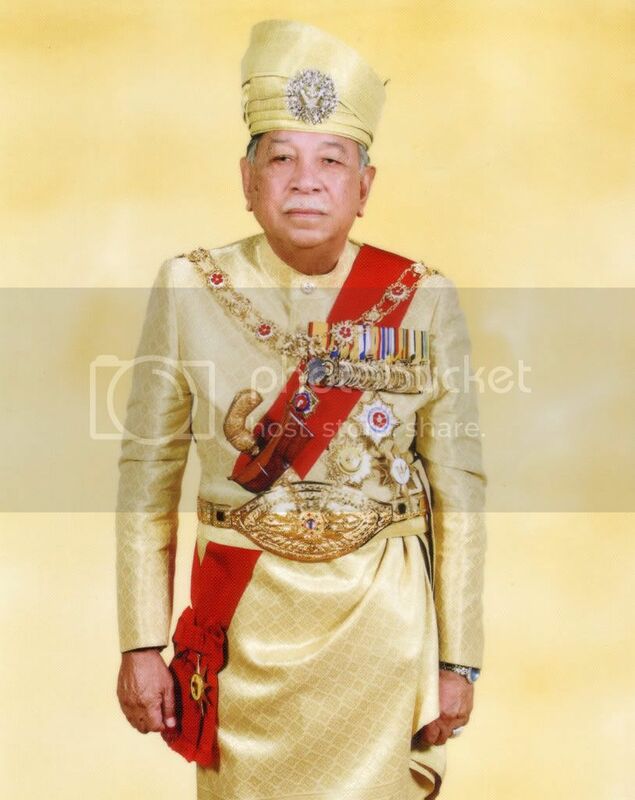 Tuanku Jaafar, the 86-year-old royal head of southern Negri Sembilan state, served as Malaysia’s constitutional monarch between 1994 and 1999 in a unique system that allows nine hereditary state rulers to take turns being king for a five-year term. Malaysia’s monarchy has a largely ceremonial role but it commands wide public respect, particularly among the ethnic Malay Muslim majority, who regard the king as the supreme upholder of Malay tradition and the symbolic head of Islam. Sultans had long remained above the law until the government made dramatic changes in the constitution in 1993 following a state ruler’s alleged assault of a hockey coach. However, Standard Chartered’s 2005 lawsuit marked the first successful attempt to take a ruler to trial. Lazar said Tuanku Jaafar cannot appeal the verdict and Standard Chartered will be able to recover the payment from the ruler’s bank deposits. Tuanku Jaafar’s legal representatives could not immediately be contacted. The suit surfaced after Standard Chartered paid the Connecticut bank US$1million for credit provided to a US tire rubber firm in a deal arranged by Tuanku Jaafar. Standard Chartered said the ruler had to reimburse the bank, but Tuanku Jaafar’s lawyers said the king tried to revoke the contract and refused to pay the debt. I just saw from the The Star newspaper. I’m surprise that one of our ruler being sue.